We’re excited to share two of our most recent builds being built simultaneously in lush and gorgeous Prince Edward County! 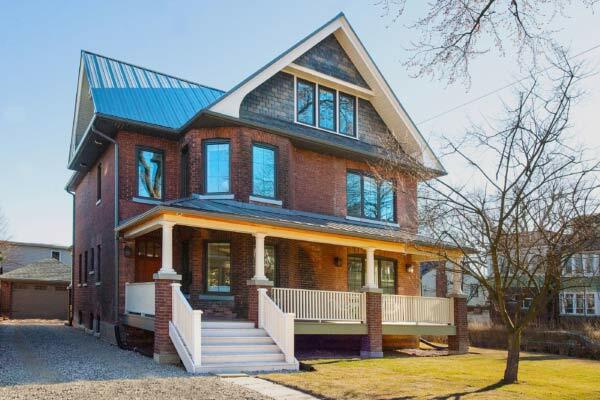 This major renovation, on a tree-lined street in central-west Toronto, transforms this Victorian home’s previously cramped interior into an open-concept dream home for our clients and their two young children. This home sits on a 49-acre property north of Toronto along a tributary of the Credit River, and replaces a 1970s prefab Viceroy cabin that was suffering from structural problems and mould. This is Christine and Tom’s second personal passion project! 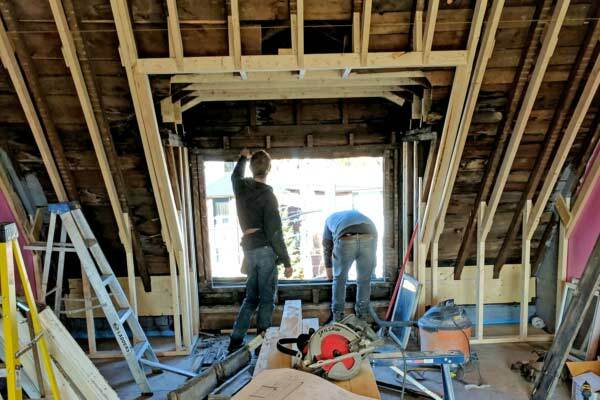 After buying the building, the pair are transforming it into a modern and comfortable, all-electric, triplex! 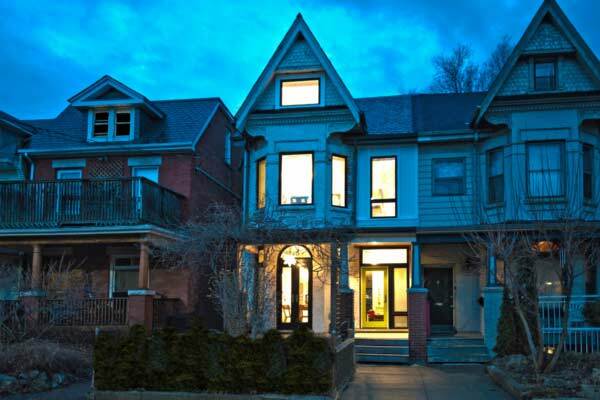 This major overhaul of a huge, Edwardian home in east Toronto combines three main features we love: Energy efficiency, contemporary touches, and a traditional Edwardian layout. 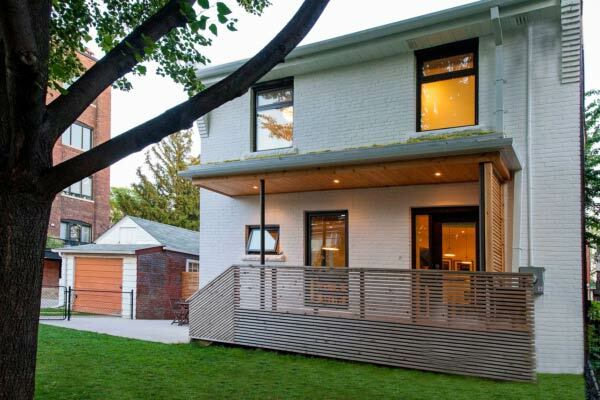 This major renovation combines a cool, loft-like infill house and a family-run business, all under one roof. The finished product is a three-floor oasis in downtown Toronto. 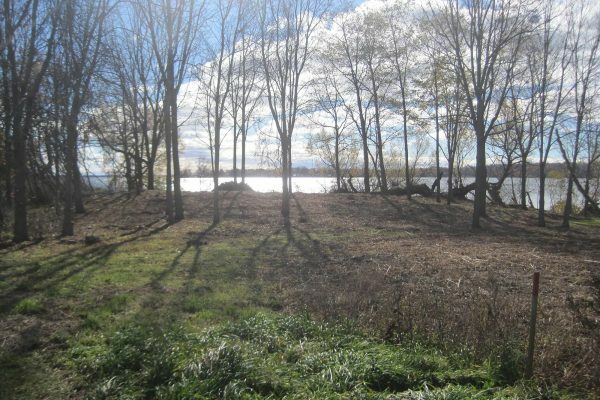 This new build is found in Frontenac County, atop granite outcroppings, overlooking a lake, and shrouded by cedar trees. 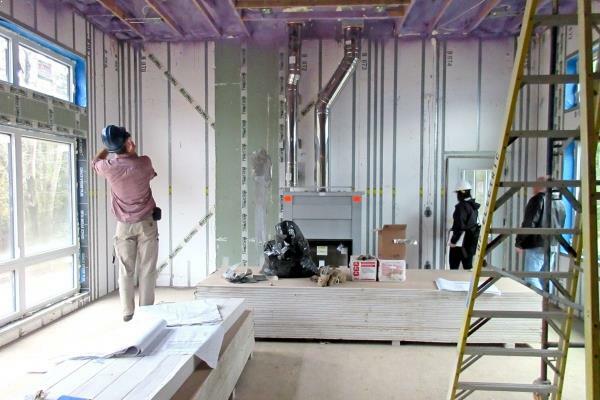 An added bonus is this project’s extreme airtightness and efficiency. 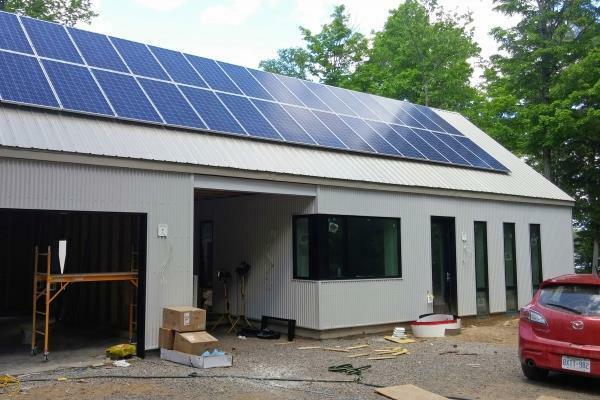 This rural home is compact, beautiful, and above all, Net-Zero. With active energy systems and grey-water collection, this house collects as much energy as it uses. Ever wondered what it’s like when architects build their own homes? Now’s your chance to find out. Acting as designer, architect, and general contractor, our very own Tom and Christine transformed their tiny Toronto home into a bright, energy efficient haven.